This Organic Course is designed for experienced Balloon Decorators that want to take their wedding décor to the next level. On the course you will learn the techniques that will give you the skills to create stunning, memorable and very on-trend Organic designs. You will be able to take these techniques and make them your own. You should be able to recoup the entire cost of this course with your first organic demi-arch! This course is for experienced balloon decorators who are looking to expand their portfolio to include stunning wedding designs and learn the ‘Organic technique’. This course also covers elegant wedding designs with Tulle-covered Orbz as well as fancy hoop designs! We are confident you will leave with the skills to re-create any Pinterest picture of organic designs (potential) customers deem to send you! Easy access - only a few minutes from the motorway (J.2, M27) and 15 minutes from the train stations (Totton, Southampton Airport and Southampton Parkway) / Southampton Airport and IOW Ferry Terminal! This is not a beginner’s course. 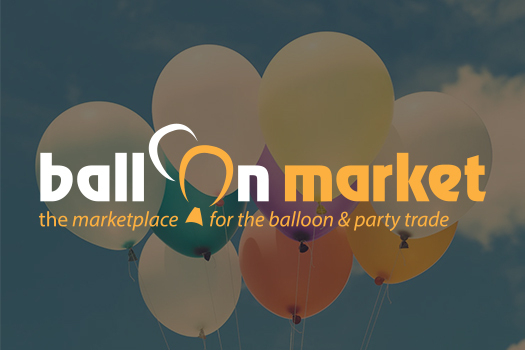 You will already be established as a balloon decorator but looking to take your business to the next level. 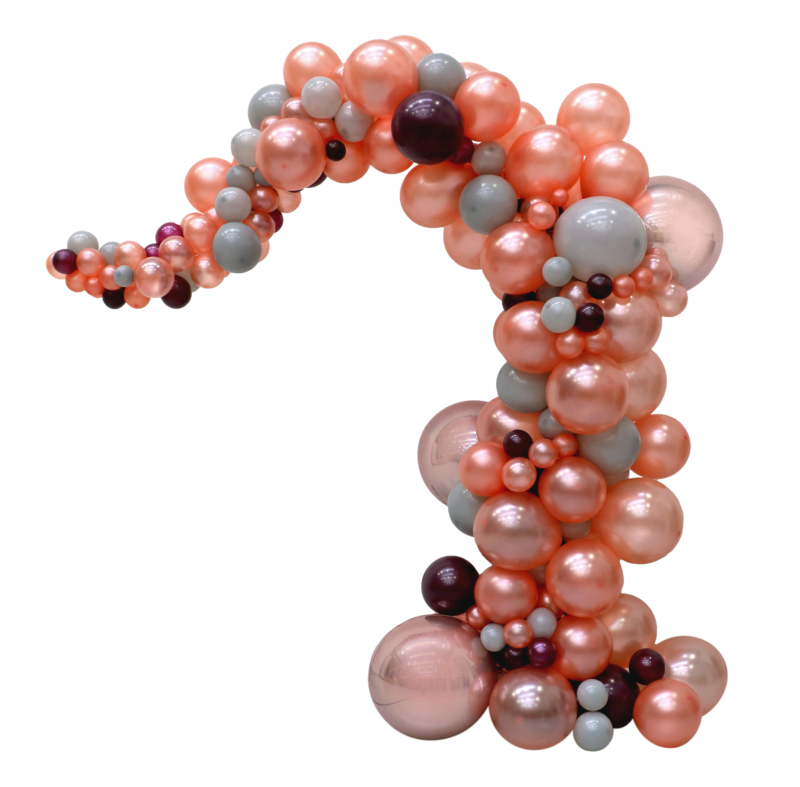 You are likely to have attended previous training courses and be confident in the basics of balloon decoration. If you are unsure if you have the right amount of experience to attend, please get in touch with us before booking. Email us at [email protected] or call on 033 33 704 777. Chris’ particular area of interest and expertise is in the combination of latex, foil and decorative products and he works closely with Anagram’s Product Development teams in the UK and the US. 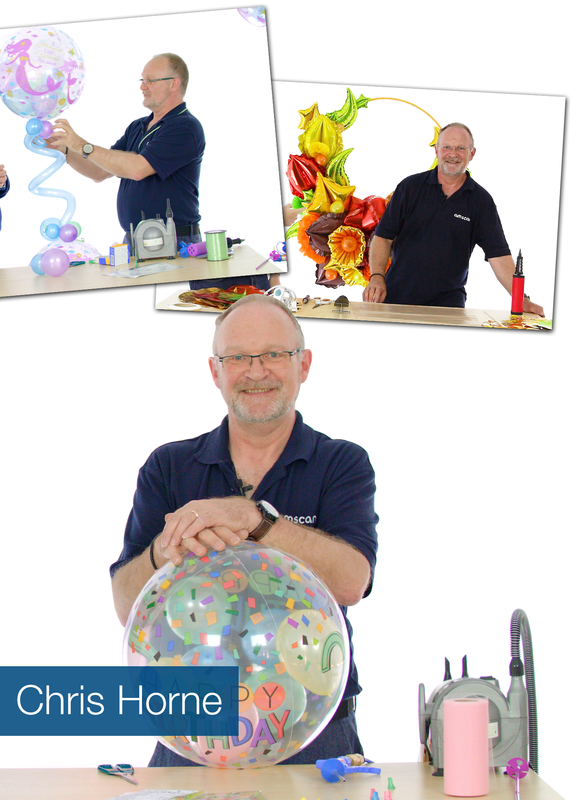 In his current role of International Creative Projects Manager, Chris heads up an Educational Marketing programme to help Amscan customers maximise the potential of the huge range of balloons and associated products now offered by the company, including the recently introduced Sempertex Latex balloons. To see more of Chris’ works of art and other inspirational material click here: www.flickr.com/amscandecorator.